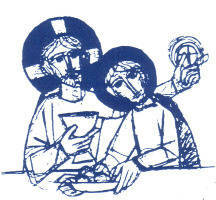 The topic for the day is , "What Does the Eucharist Mean to Me?" Starting at 12:15 with Lunch, the Parish will gather to hear presentations by Deacon Anthony Allerusso of the Diocese of Erie. After each presentation, participants will discuss various aspects of what the Eucharist means to themselves and to our community. Please plan on joining us for this prayerful and interesting afternoon. We, the Church of the Beloved Disciple, are called by our Baptism to worship God through liturgy and the sacraments to serve others by ministering to the community and to actively spread the Gospel. Find us on Facebook at https://facebook.com/CBDGroveCity/ or click the Facebook icon at the top of the page. Be part of our new family directory program! Each family will receive a complimentary 8 x 10 photograph and directory. All photography and portrait viewing will take place at our church with NO sitting fee. 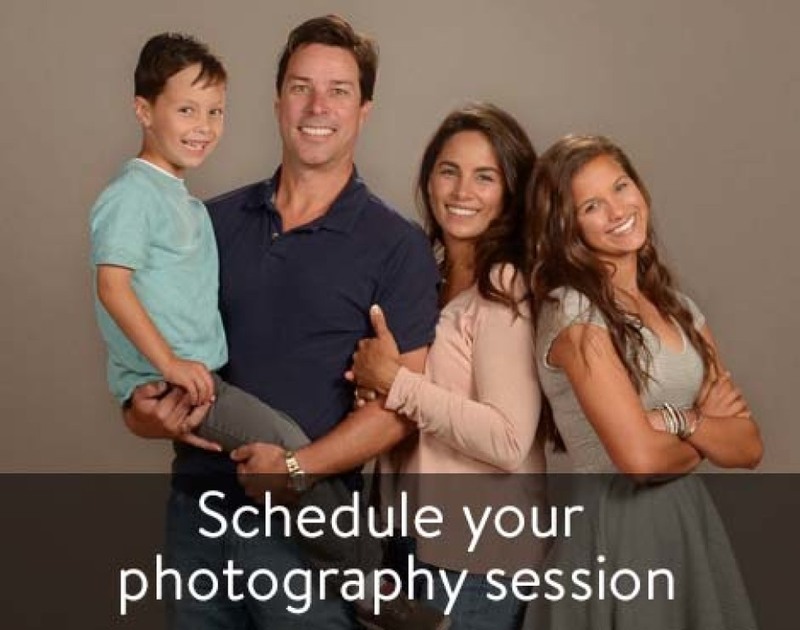 In your one-hour session you will be professionally photographed, immediately view your photographs, and be able to purchase photography gifts. Photography dates are Thursday, May 9 - Saturday, May 11, and Tuesday, May 28 - Wednesday, May 29. AmazonSmile is a simple and automatic way for you to support your favorite charitable organization every time you shop, at no cost to you. When you shop at smile.amazon.com, you’ll find the exact same low prices, vast selection and convenient shopping experience as Amazon.com, with the added bonus that Amazon will donate a portion of the purchase price to your favorite charitable organization. Amazon will donate 0.5% of the price of your eligible AmazonSmile purchases to Church of the Beloved Disciple whenever you shop on AmazonSmile. Click here to register at AmazonSmile. See weekly bulletin for event details. The LIFT finale will be Sunday, April 28 following the 11 am Mass. Little Disciples will be holding their annual Kid's Stuff Sale on April 26th from 8 am - 12 pm and April 27th from 8-11 am. This month's Community Blood Drive will be held Monday, April 29, from 1 - 7 pm. Surviving Divorce Ministry, an 8-week group to help those who are separated or divorced, will run on Wednesdays from April 3 - May 22, 2019 from 6:30 pm.- 8:00 pm at the Church of the Beloved Disciple. 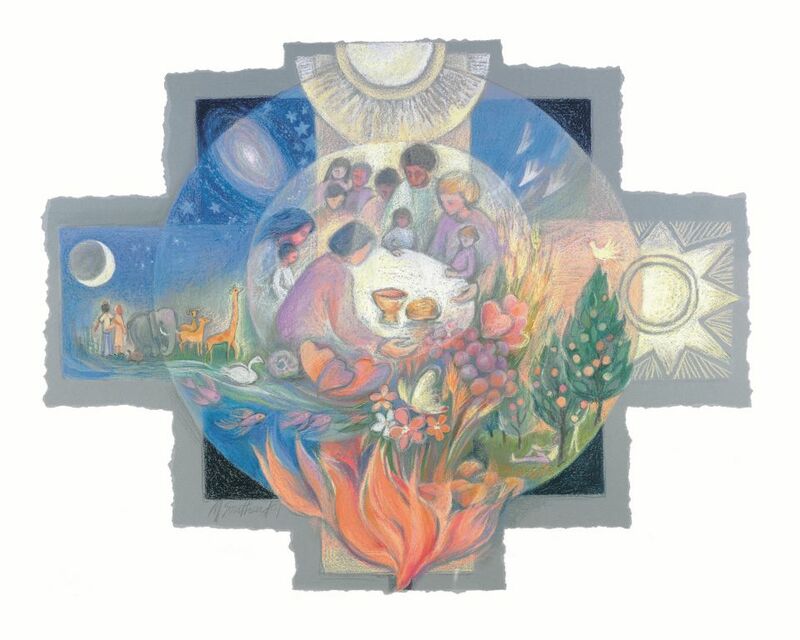 On Sunday, May 5th at 12:15 pm, the Church of the Beloved Disciple will conduct a Day of Prayer and Recollection on the topic of "What Does the Eucharist Mean to Me?" A free fitness class emphasizing core strengthening and stretching is held on Saturday mornings at 7 am in the K of C hall. New to our Community? Join our Parish! Welcome to our parish! Please contact the parish office for an appointment to register or print a copy of the Parish Registration Form to fill out at home. You can mail or deliver your completed form or place it in the collection basket. If your printer permits, you may print it on both sides of the paper. We hope you will become a part of our parish family! For all Sacraments: Baptism, Eucharist, Confirmation, Penance, Marriage and Holy Orders, or the Rite of Christian Initiation of Adults (RCIA), please call the parish office for information and assistance.